Fortress Of Freedom Board :: View topic - Shaun Kelly's "Hyperventilation" Released! 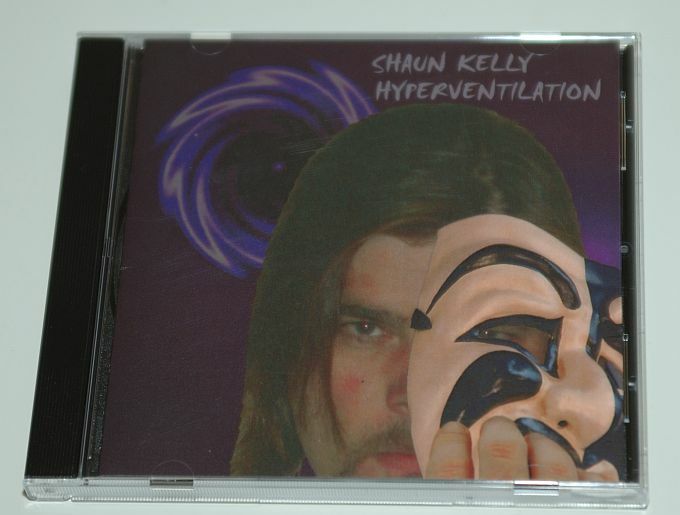 Posted: Sat Sep 29, 2007 10:35 am Post subject: Shaun Kelly's "Hyperventilation" Released! The Fortress Of Freedom Corporation is excited to announce that Shaun Kelly's CD "Hyperventilation" is released and available fore sale! The heavy rock artist has put out a killer album sure to be a hit in the Toronto area in short order. The album chronicles Shaun's unique view on the world and people around him. Congratulations are in order for all involved in this album, most particularly our own Shaun Kelly! Great Stuff!